If you have more questions or want more details please email : malcolmglidden@juno.com . 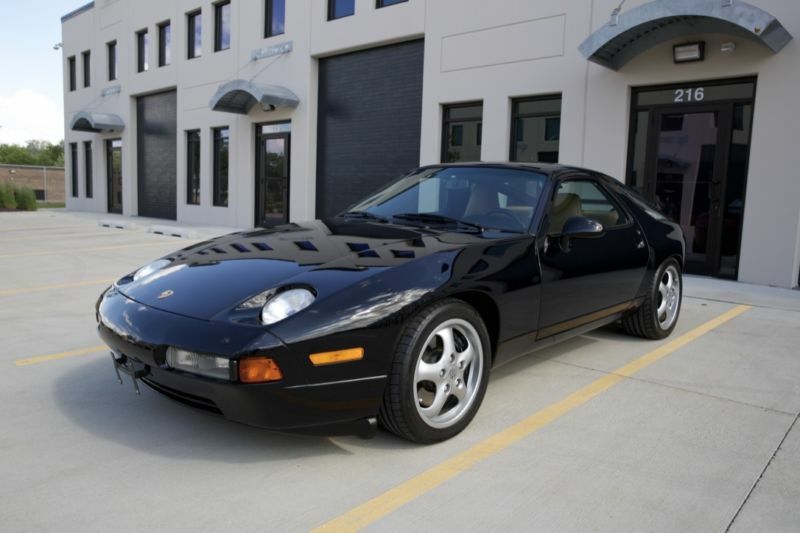 1995 Porsche 928 GTS V8 - Original MSRP $85, 105 (private party sale) Very special car, one of only 77 928 Gts models produced for the US market in 1995, the last year of this models production. 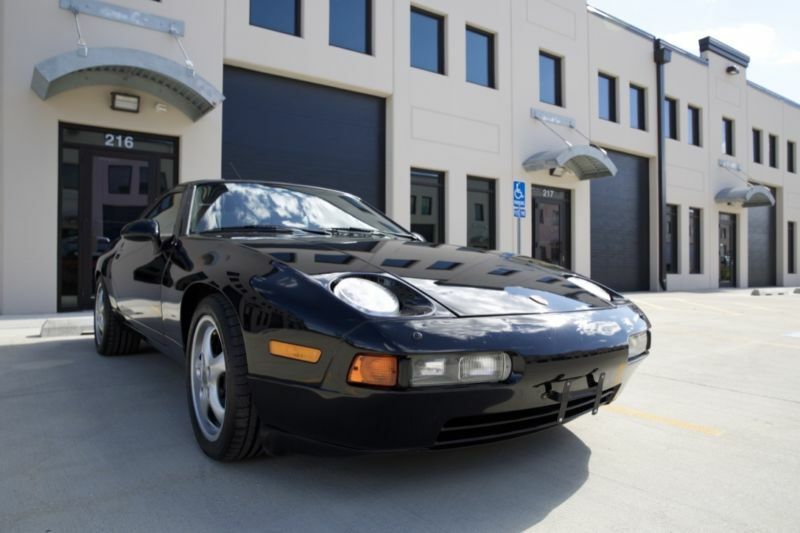 The 928 has the distinction of being Porsches only coupe powered by a front mounted V8 motor as well as the company’s first production V8 powered model. This particular car was sold new to the original owner on August 8th of 1995 and he owned the car until January of 2016 when I purchased it. The original owner is a local surgeon who collected coupes and took extremely good care of everything he owned. 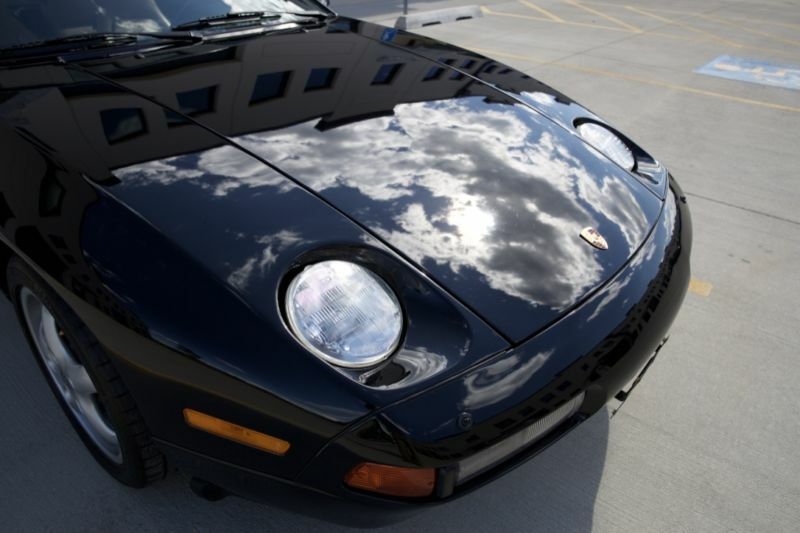 I have been able to secure service records going back to December of 2011 from Westmont Porsche here in Illinois and from that time to the last repair order from them dated July 2015 with 62685 miles he spent $15, 480 This shows you the level of care and maintenance taken on this vehicle. Recent items repaired or replaced; Fuel pump 51, 841 miles Timing belt 51, 841 miles V belts 51, 841 miles Brake fluid flush 57, 789 miles Wheels refinished 61, 864 miles The car is black over beige hides with black piping The original MSRP was $85, 105 and pretty much everything was standard on these last cars including increased air conditioning, electric sunroof and remote cd changer. As you can see by the pictures the car is in excellent condition with it only being driven on dry, warm days. All books, recent records and keys are included as well as original Porsche car cover and many pamphlets from back when new. It truly is a car worth adding to a collection. Haggerty values for the car are between $59, 000 being excellent condition and $85, 900 in Concours with a 20% reduction for an automatic transmission which this is.